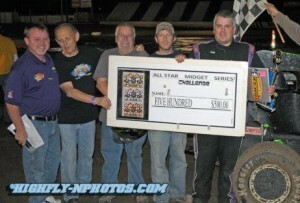 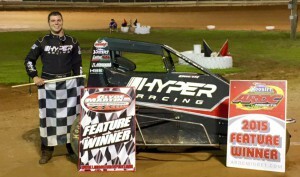 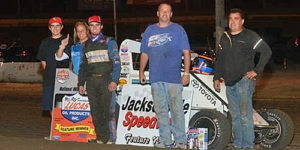 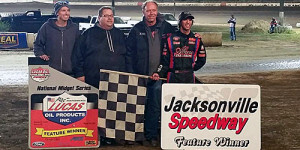 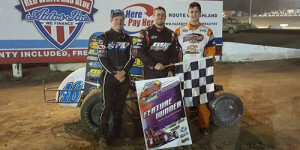 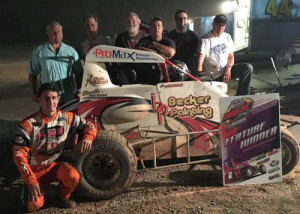 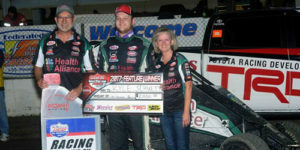 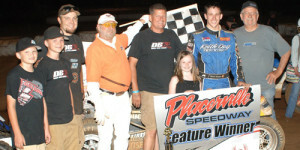 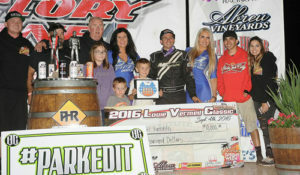 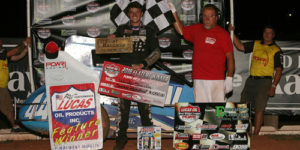 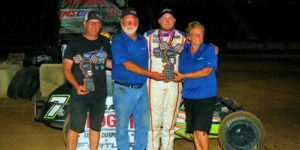 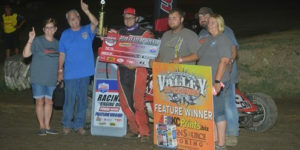 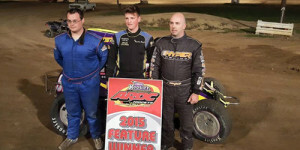 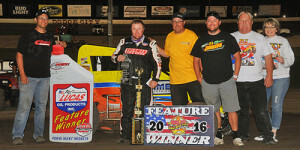 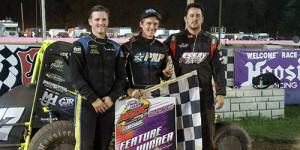 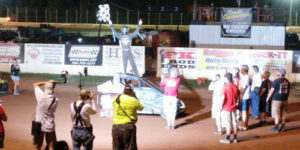 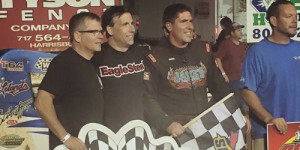 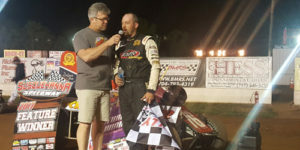 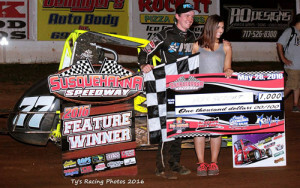 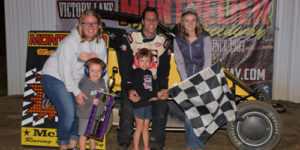 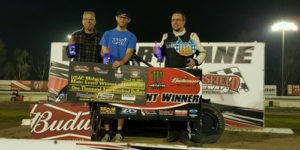 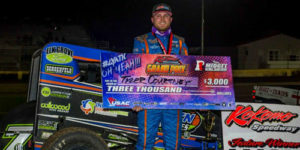 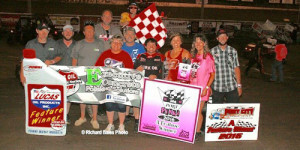 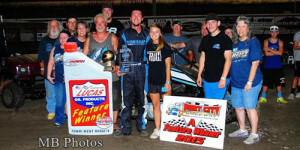 Beason Edges Bell in Turnpike Challenge Finale at Port City! 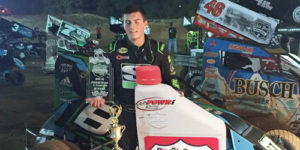 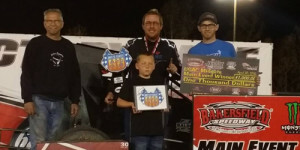 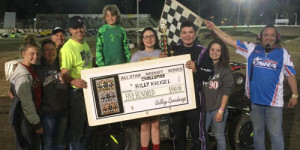 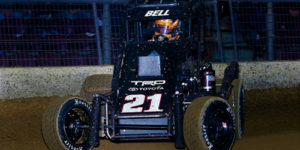 Seavey Stops Bell’s Turnpike Challenge Perfection with OKC Score! 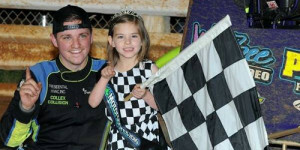 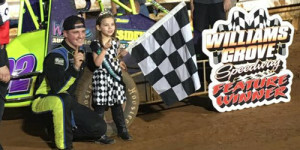 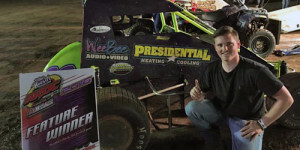 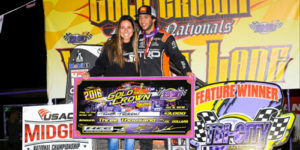 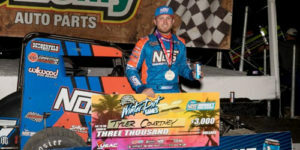 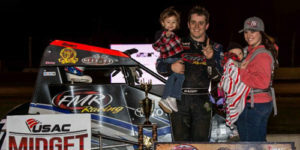 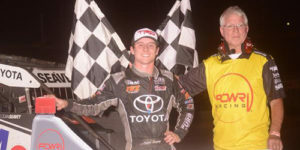 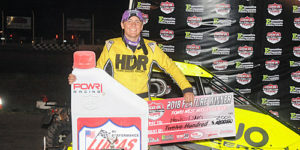 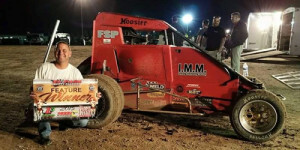 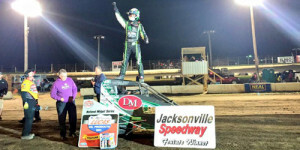 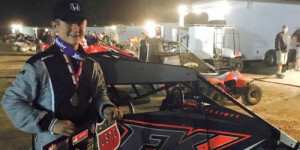 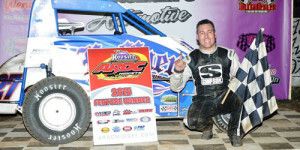 Sunshine in Florida – Opens Winter Dirt Games in Victory Lane! 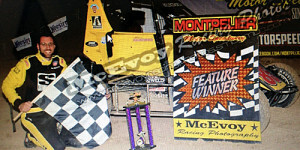 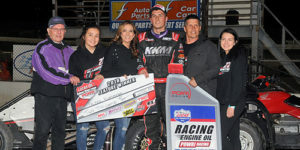 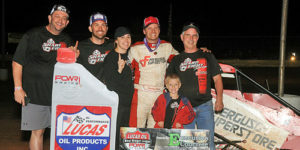 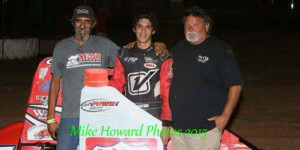 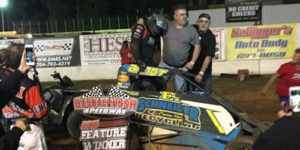 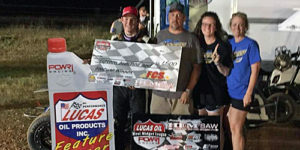 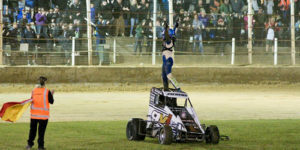 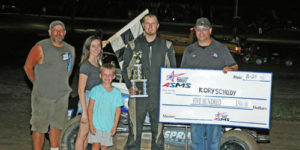 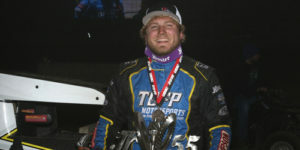 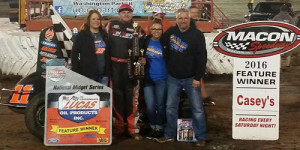 Edwards Earns First POWRi West Win of the Year with KSP Triumph! 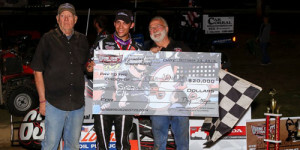 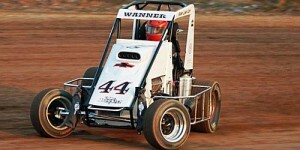 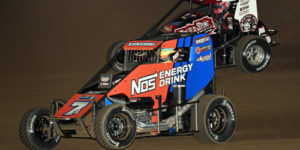 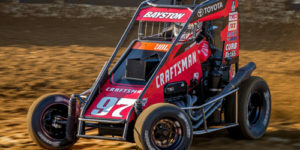 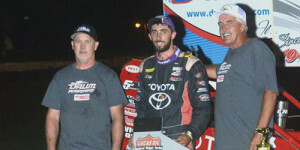 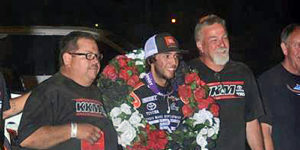 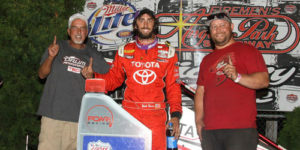 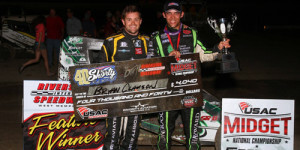 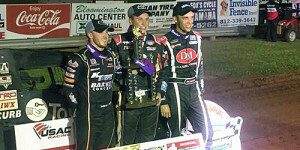 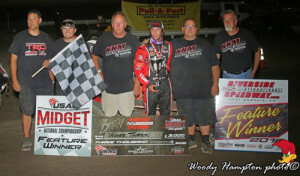 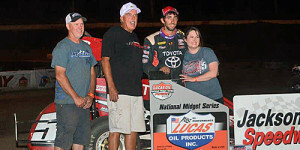 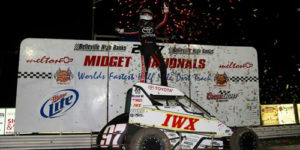 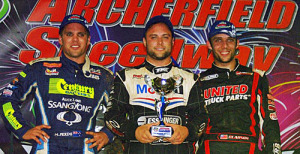 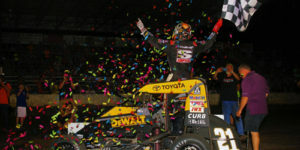 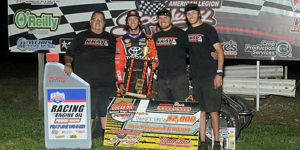 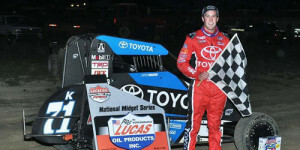 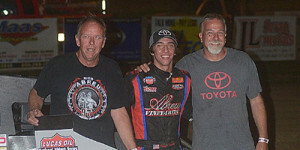 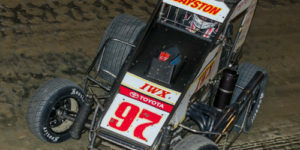 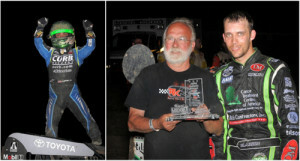 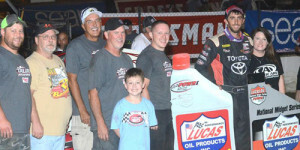 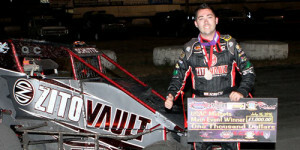 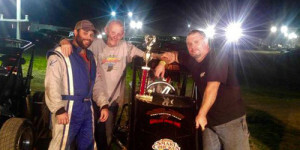 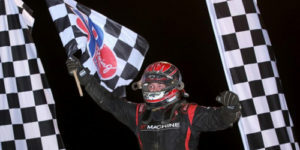 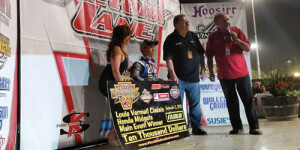 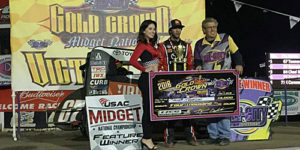 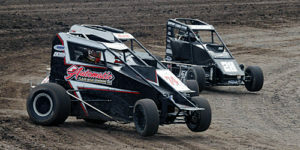 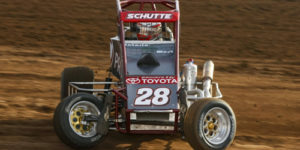 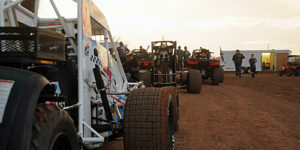 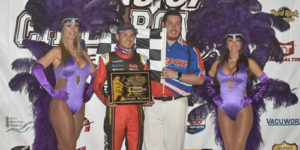 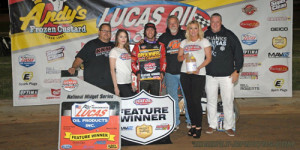 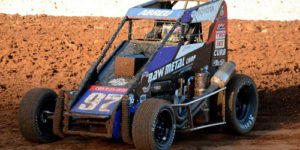 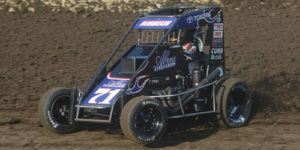 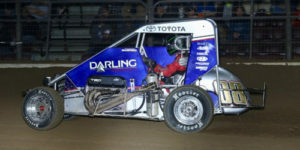 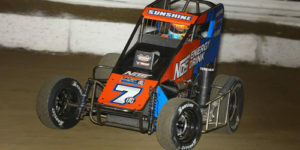 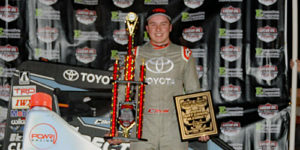 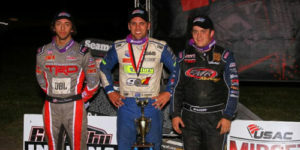 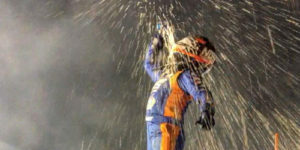 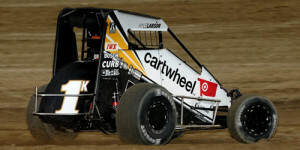 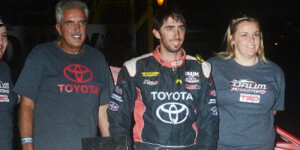 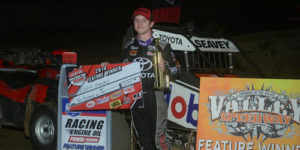 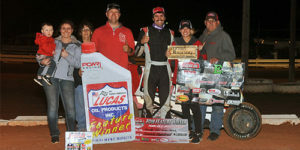 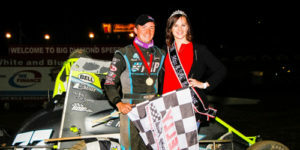 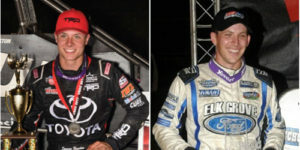 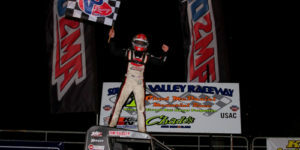 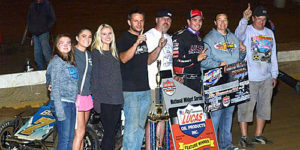 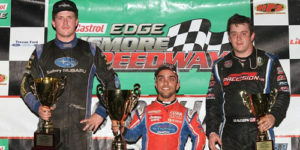 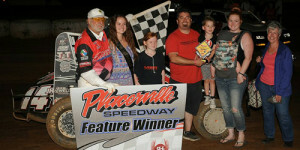 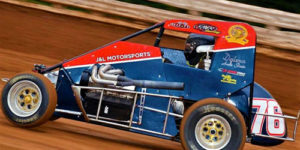 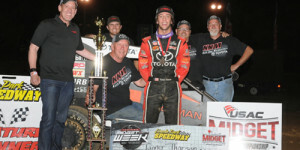 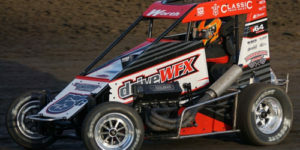 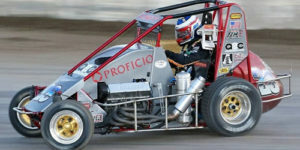 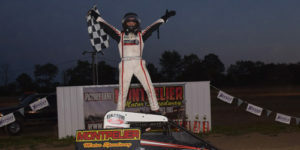 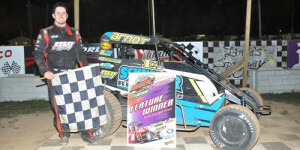 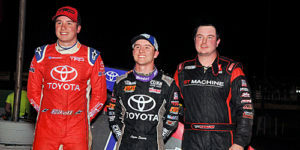 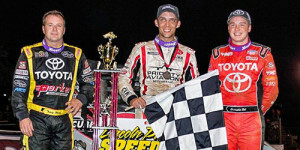 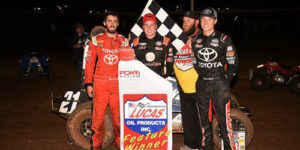 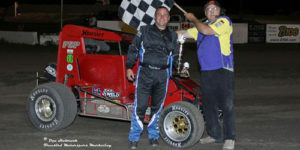 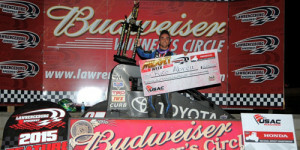 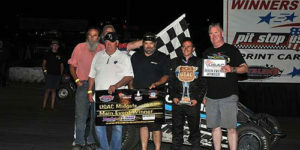 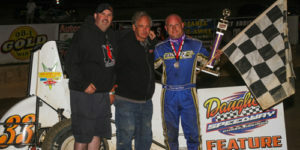 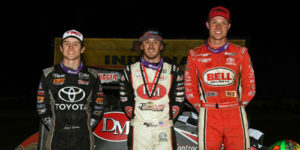 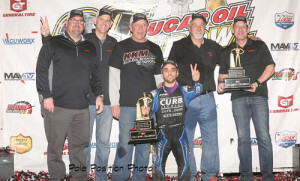 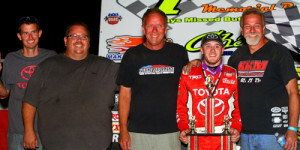 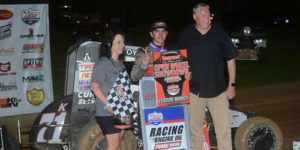 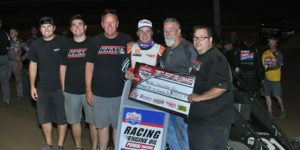 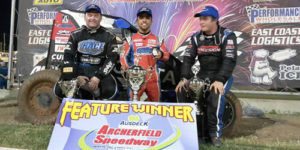 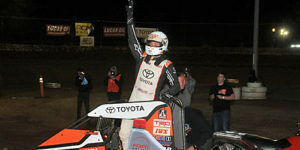 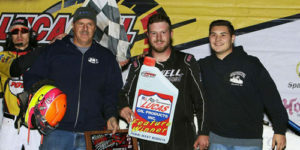 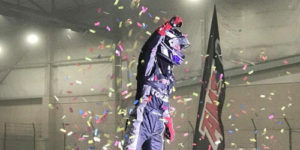 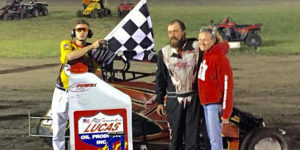 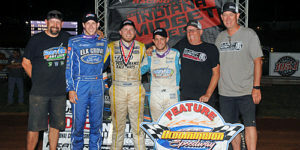 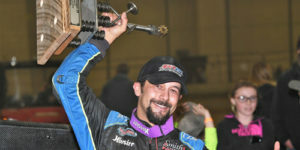 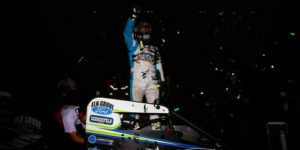 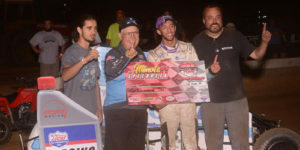 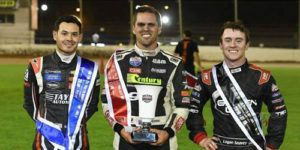 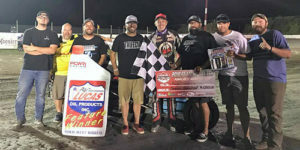 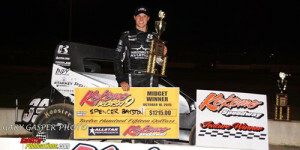 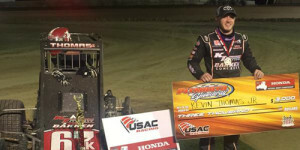 Adds a Golden Driller to the collection as Keith Kunz Motorsports sweeps the podium..
Courtney Claims Midget Week Opener! 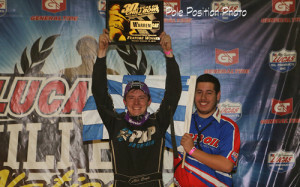 Bell Gets the Golden Driller! 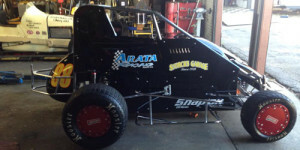 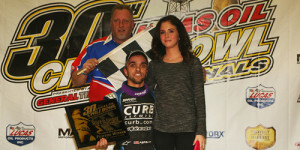 Rico Rocks the Chili Bowl Again! 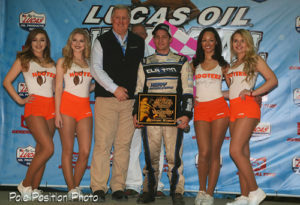 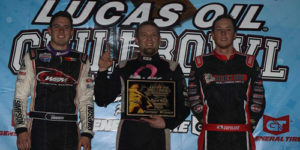 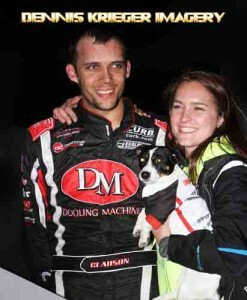 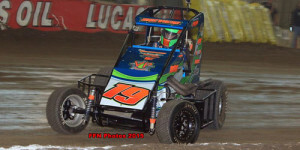 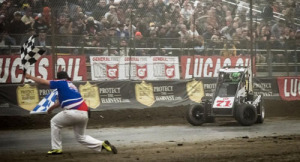 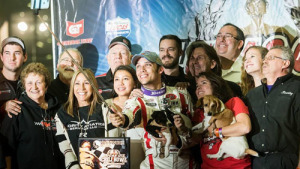 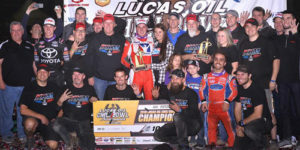 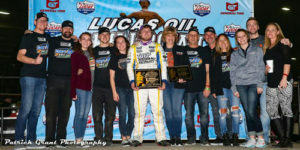 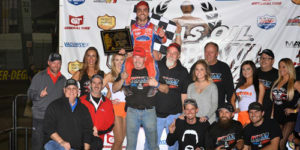 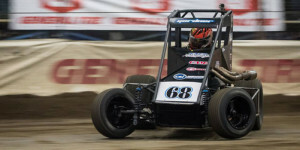 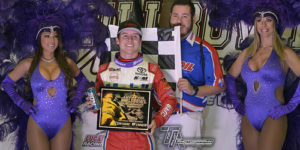 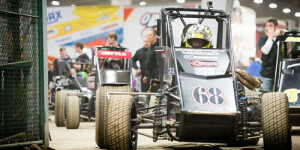 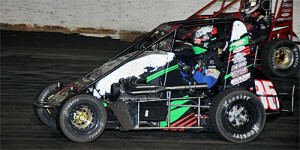 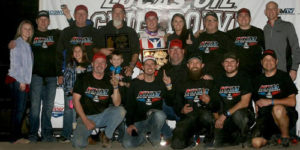 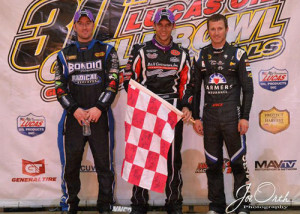 Rico Rolls to Wednesday Chili Bowl Win! 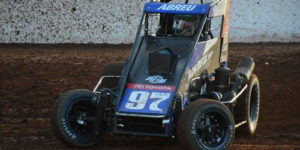 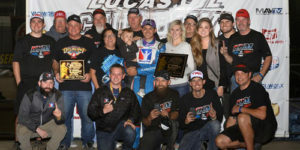 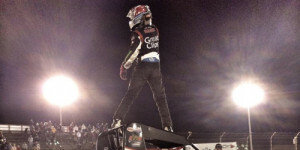 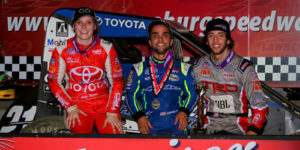 The Unstoppable Rico Abreu – Sweeps Calistoga Sprint Cars & Midgets! 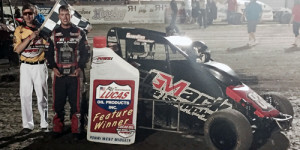 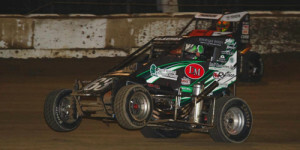 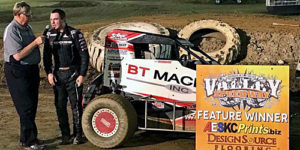 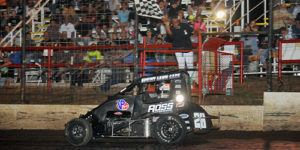 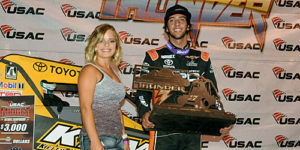 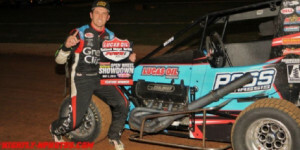 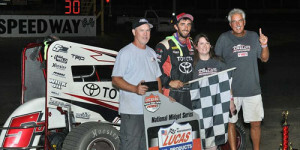 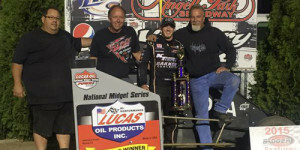 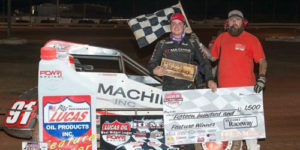 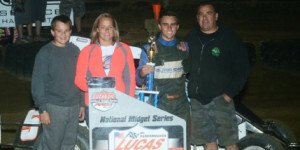 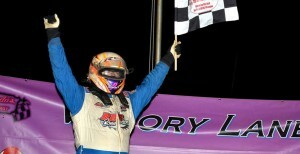 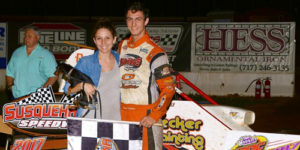 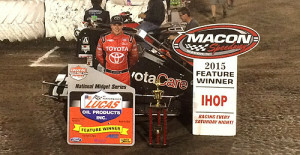 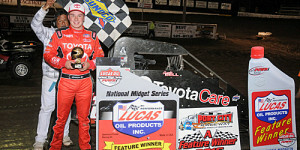 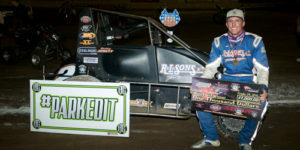 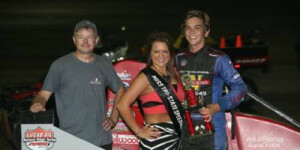 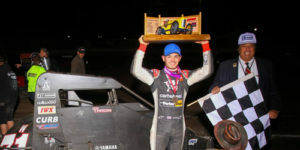 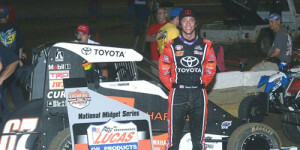 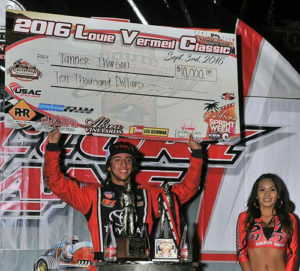 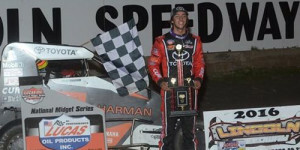 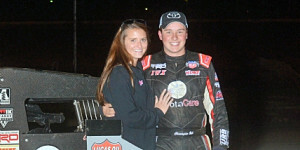 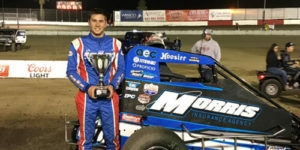 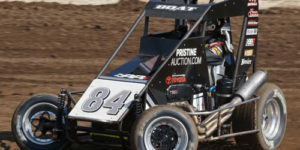 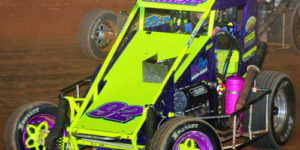 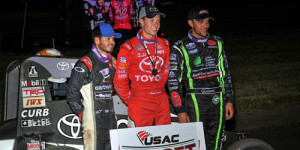 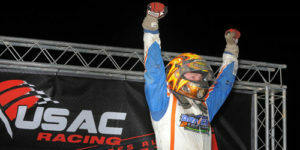 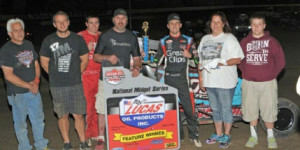 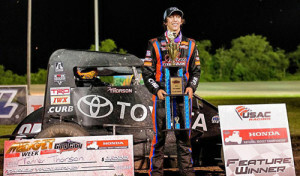 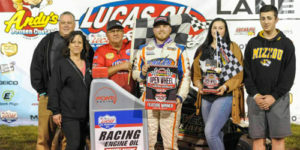 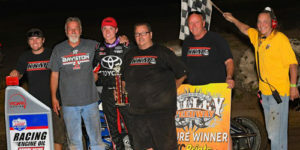 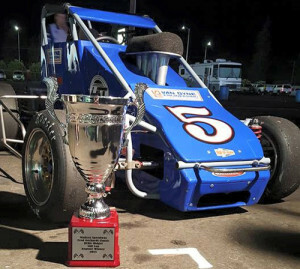 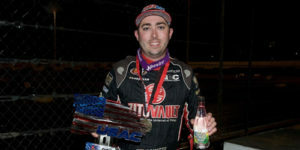 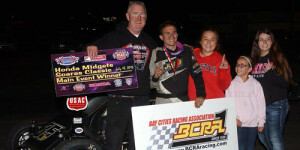 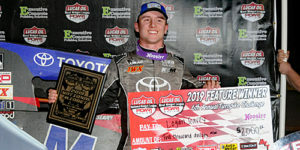 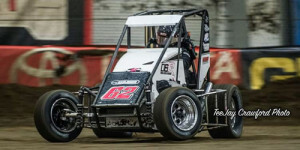 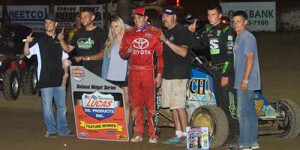 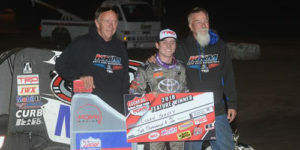 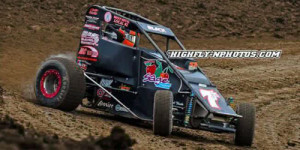 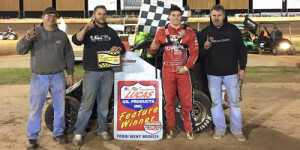 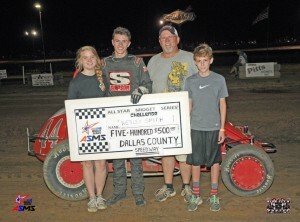 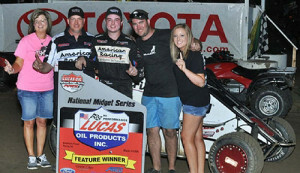 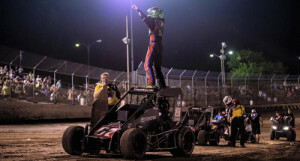 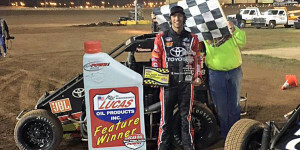 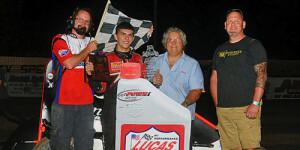 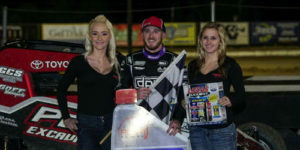 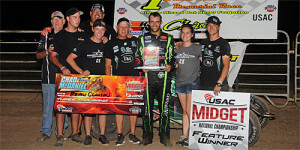 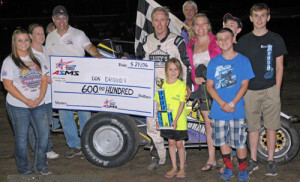 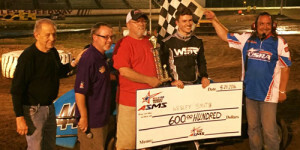 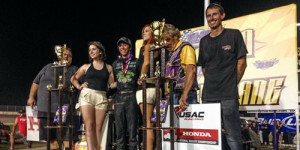 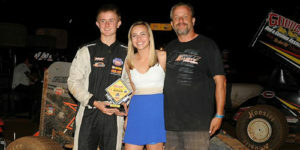 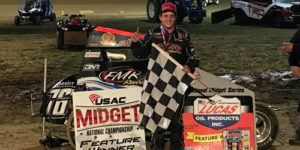 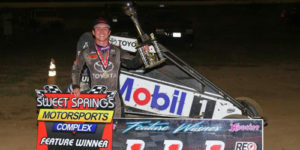 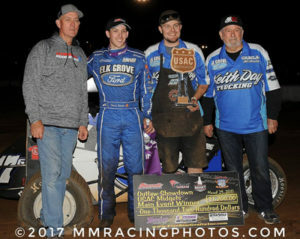 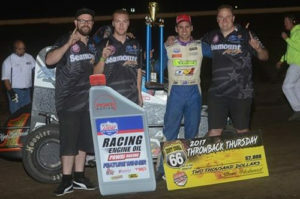 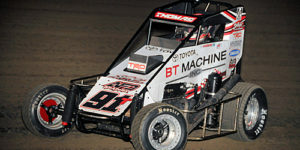 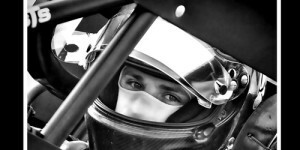 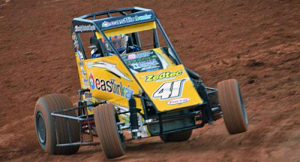 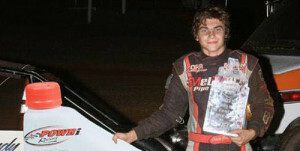 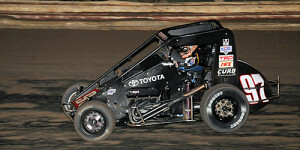 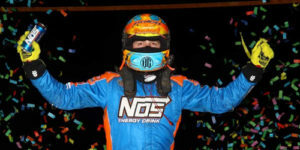 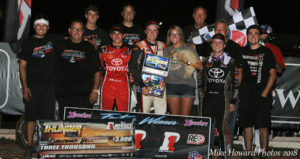 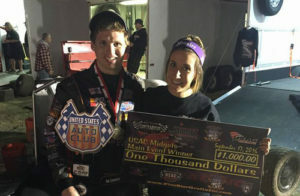 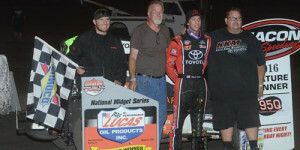 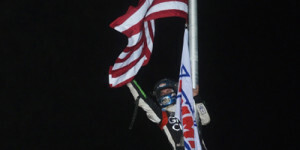 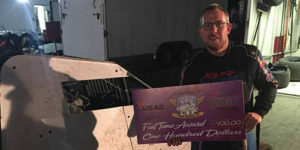 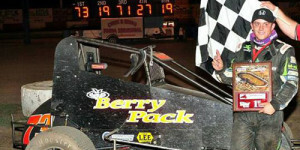 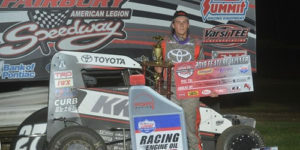 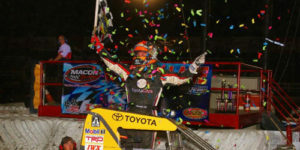 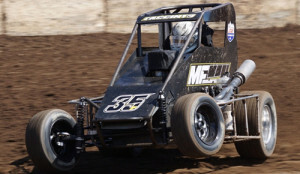 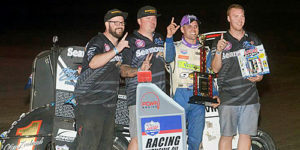 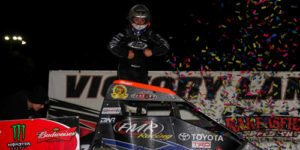 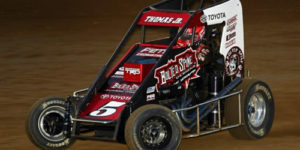 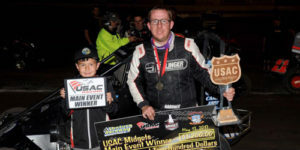 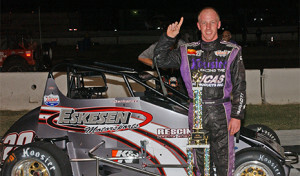 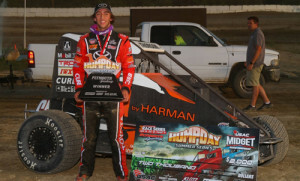 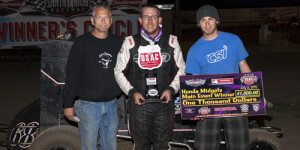 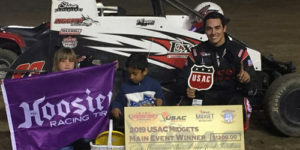 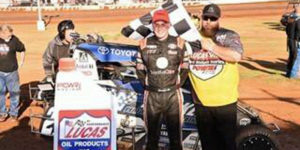 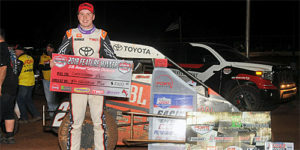 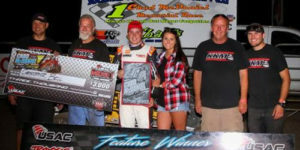 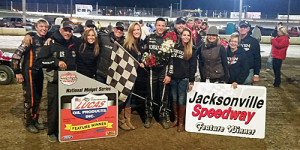 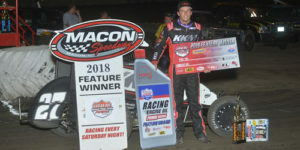 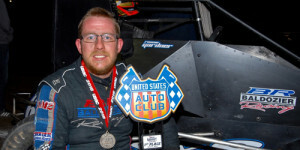 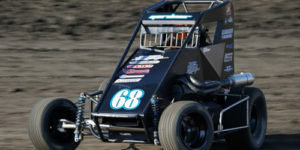 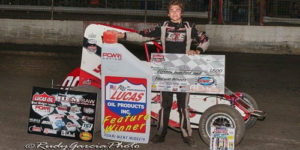 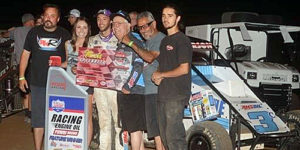 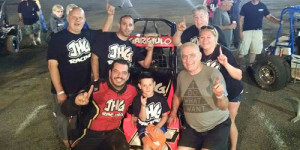 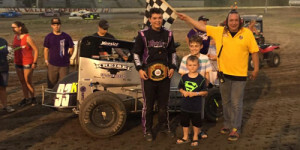 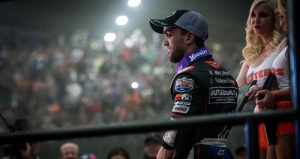 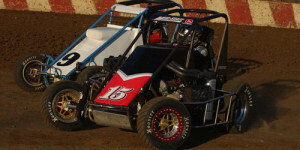 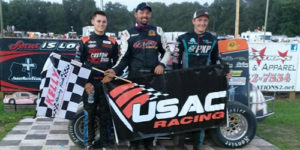 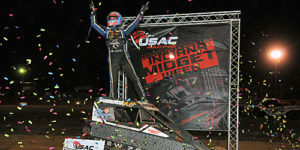 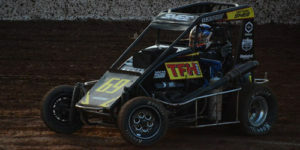 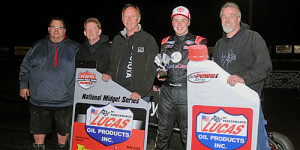 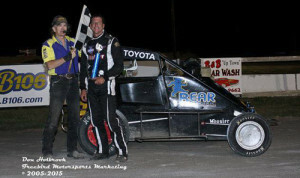 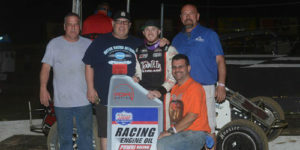 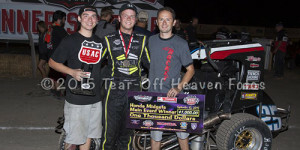 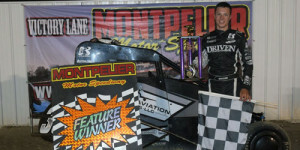 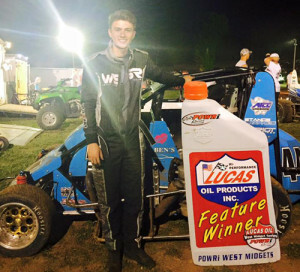 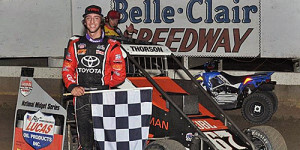 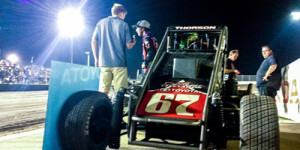 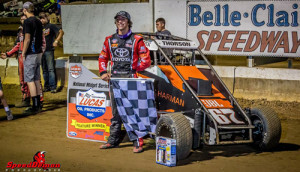 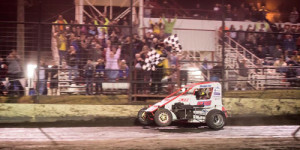 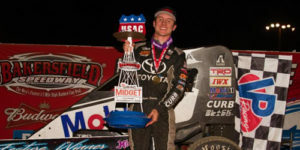 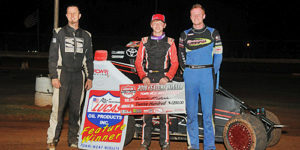 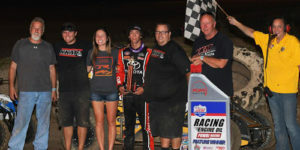 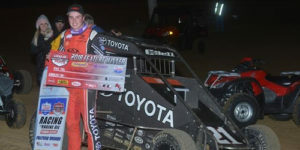 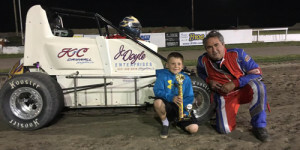 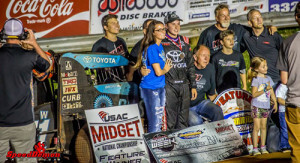 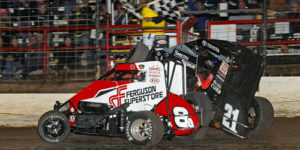 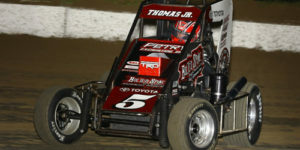 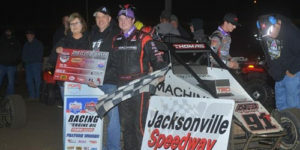 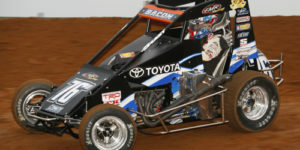 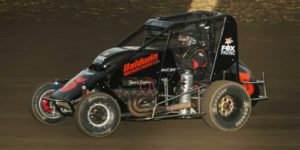 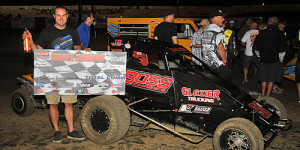 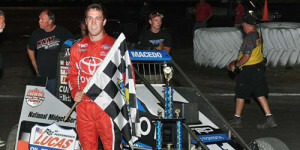 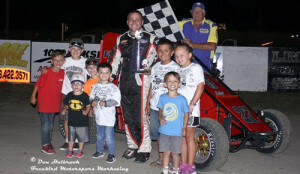 Thorson Takes First USAC Win in Midget Week Opener! 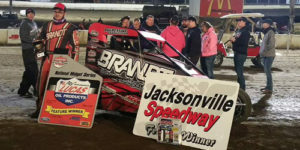 Bell from 21st to Win at Jacksonville! 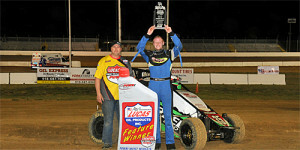 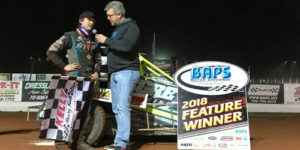 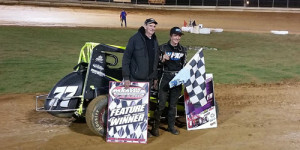 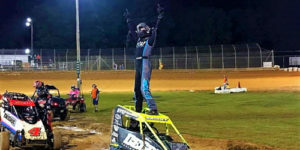 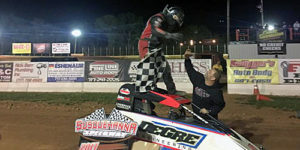 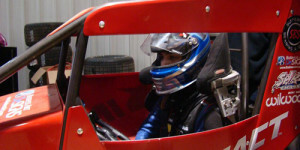 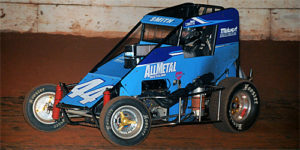 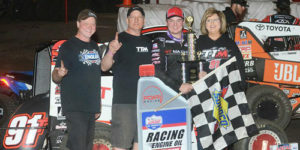 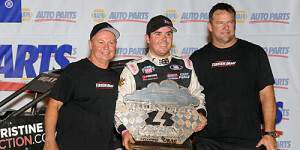 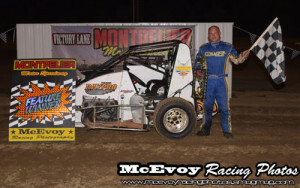 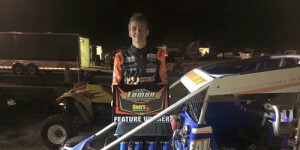 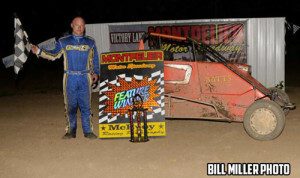 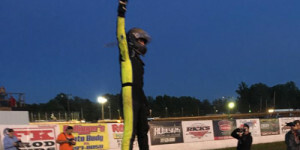 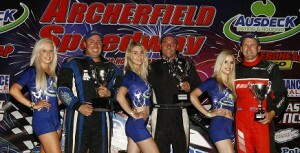 KT Captures First Midget Win! 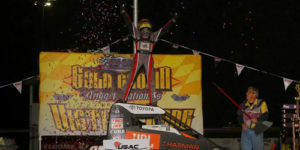 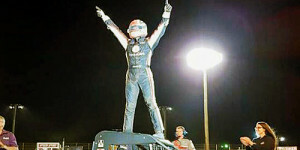 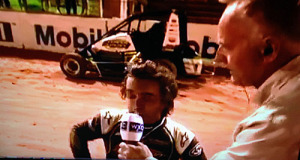 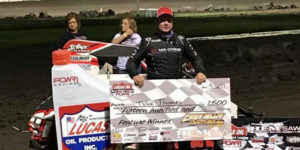 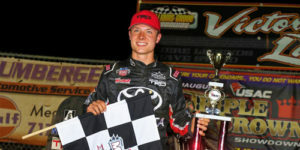 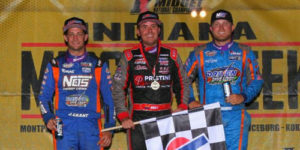 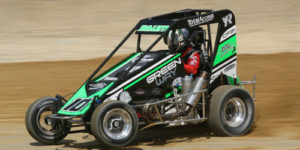 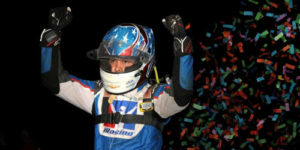 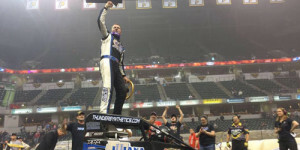 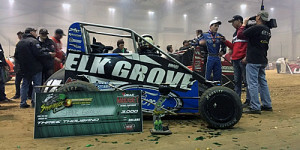 Hagen Wins Kokomo Grand Prix! 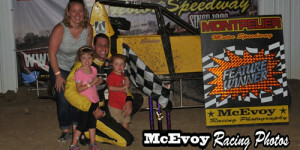 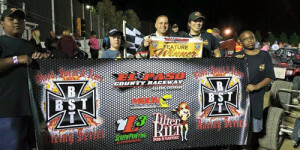 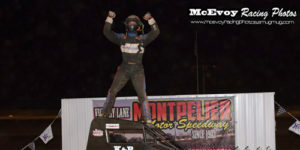 Bayston Best in Battle at Belle-Vegas! 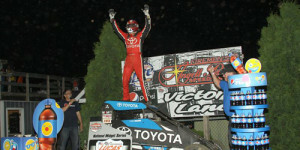 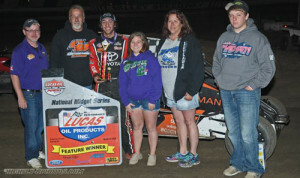 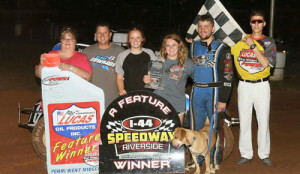 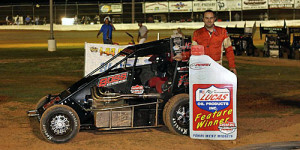 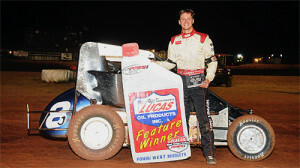 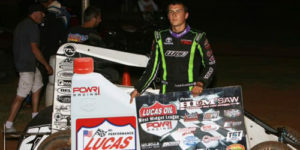 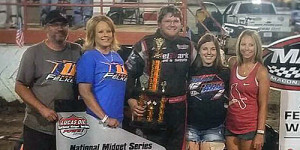 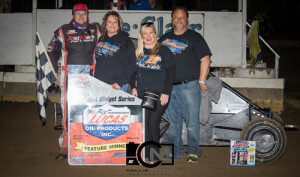 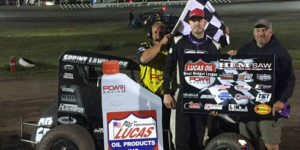 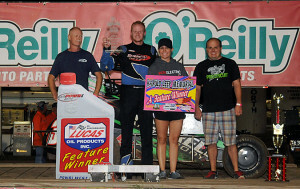 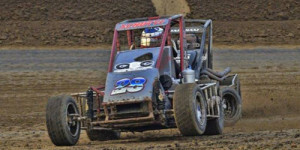 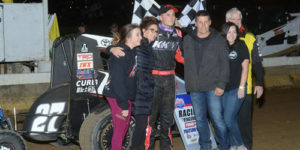 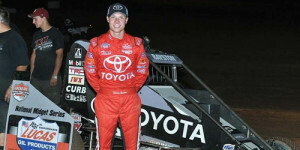 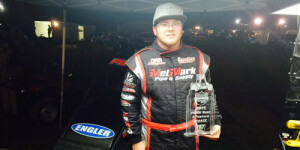 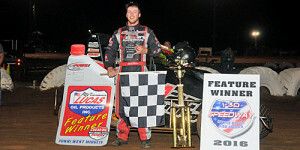 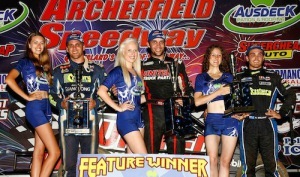 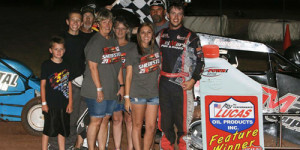 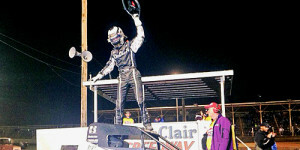 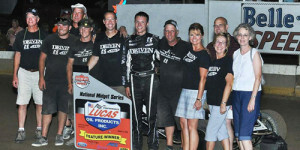 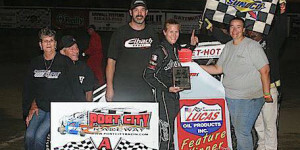 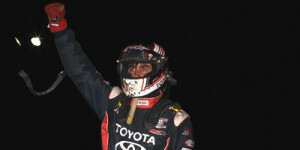 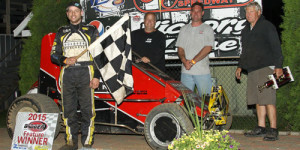 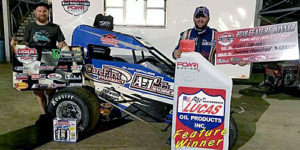 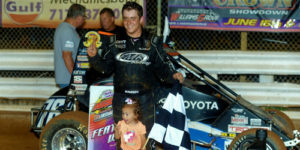 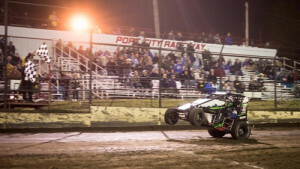 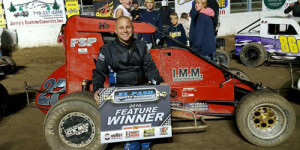 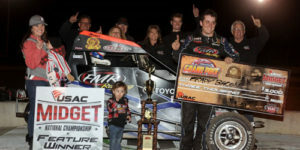 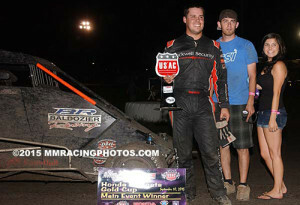 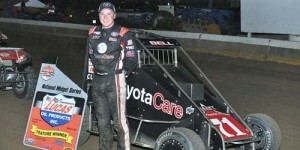 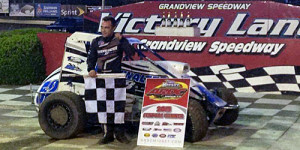 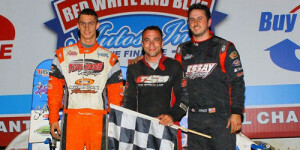 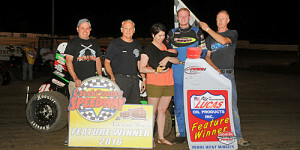 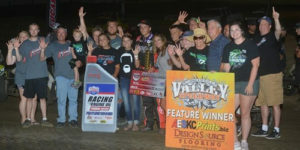 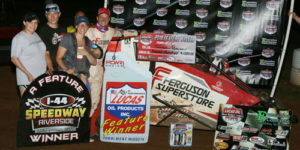 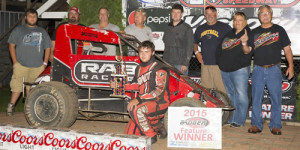 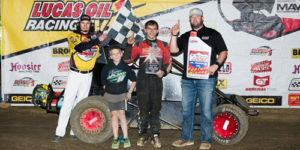 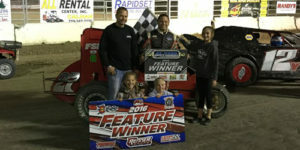 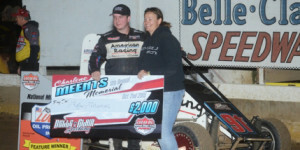 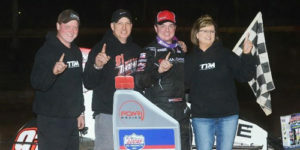 Bell Rallies from Tenth to Win POWRi Opener at Port City! 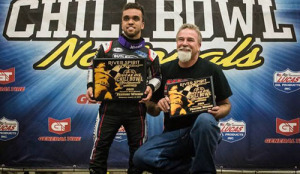 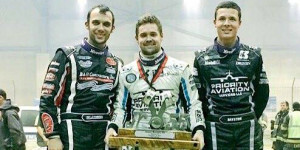 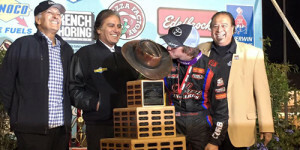 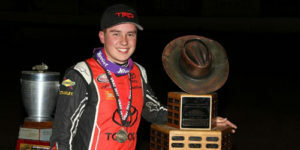 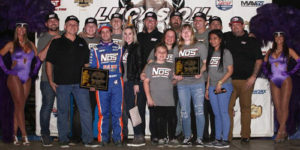 Chili Bowl Champ – Rico, Rico, Rico!